In 1998 David and Barbara Thomas established The Thomas Foundation to pursue their long-time philanthropic interests. Initially the Foundation supported projects in Education, the Arts and Conservation. In 2002 the Foundation encouraged the world’s largest conservation organisation, the US-based The Nature Conservancy, to establish in Australia (www.nature.org.au). 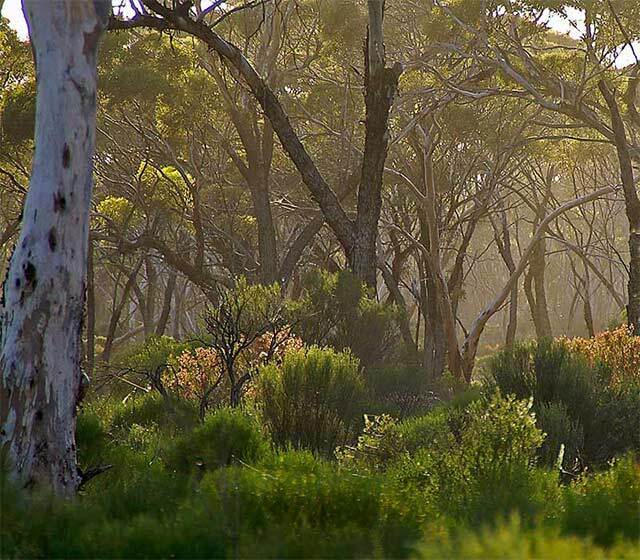 It went on to fund large-scale land acquisitions for biodiversity conservation by TNC’s Australian partners (click here for map). It established educational programs (click here for Barbara Thomas Fellowships and Ecological Science Program). And in 2007 it raised a further $21m for conservation through an innovative matching-funds program the David Thomas Challenge. In 2013 the Foundation’s focus shifted to marine issues “Shifting our Focus”. While this is now its main interest, the Foundation also supports projects in the health,arts and education sectors. 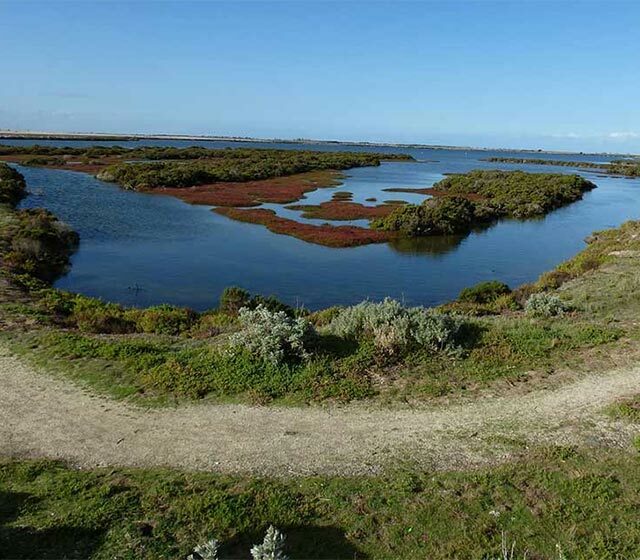 Click here for non-conservation projects. For the 15 years to 2012-13, the Foundation met high standards of financial control. Its grants annually average 15% of assets, with costs averaging a low 6% of assets Annual Reports in Brief. While living in London, David and Barbara Thomas bought wine from The Sunday Times Wine Club. They saw the opportunity for a similar business in Australia and started Cellarmaster Wines in 1982. Over 14 years they launched 12 more wine clubs in Australia and New Zealand. In 1996 they sold the business to Fosters for $160 million, providing the capital to endow The Thomas Foundation. The Thomas Foundation’s history is short yet already recognised for its generosity. In 2013 the David Thomas Challenge was included in Australia’s ‘Top 50’ philanthropic gifts. The Foundation is also recognised for its creativity and efficiency, and for its growing list of legacies. The Thomas Foundation’s strategic objectives are based on the USA’s ‘third sector’ experience. In the US philanthropic foundations have been funding dynamos for the arts, sciences and social change since the beginning of the last century. Today these Foundations pour $40bn a year into the US economy, in what is known as the ‘third sector’. They are changing the world. 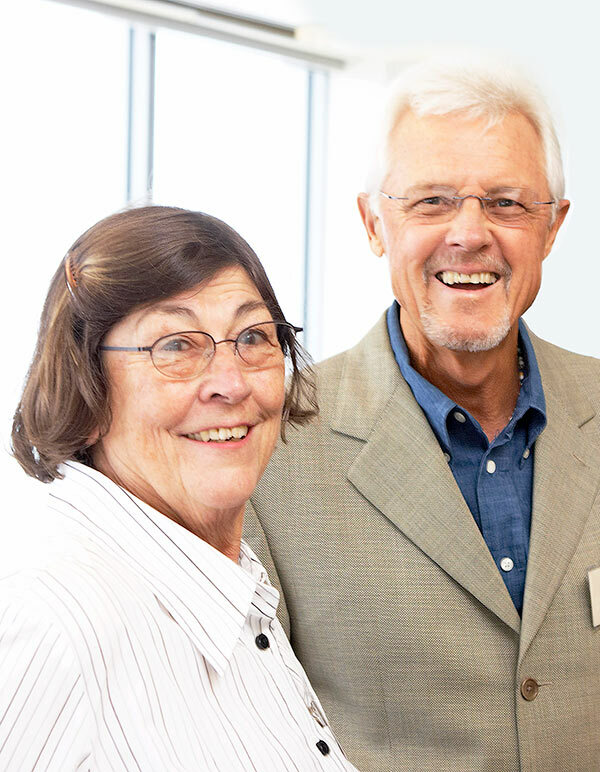 David and Barbara Thomas hope to encourage similar generosity by Australians through our Strategies and by Encouraging Private Philanthropy.